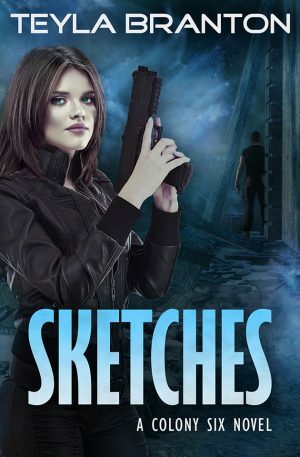 Eighty years after Breakdown, Detective Reese Parker has pulled herself up from the dregs of society in Welfare Colony 6 to become a sketch artist and enforcer for the CORE. But everything is not as it seems. Eighty years after Breakdown, Detective Reese Parker has pulled herself up from the dregs of society in Welfare Colony 6 to become a sketch artist and enforcer for the CORE (Commonwealth Objective for Reform and Efficiency). She works hard with other enforcers to maintain peace and order among the CORE’s two million residents, especially against the radiation-crazed outsiders called fringers. Sketches (Colony Six, Book 1) is the first of a series following the six members of the Colony 6 crew. "Amazing book from an author who continually surprises me! This science fiction and dystopian book with paranormal elements and thread of romance is exactly what I look for in a book. 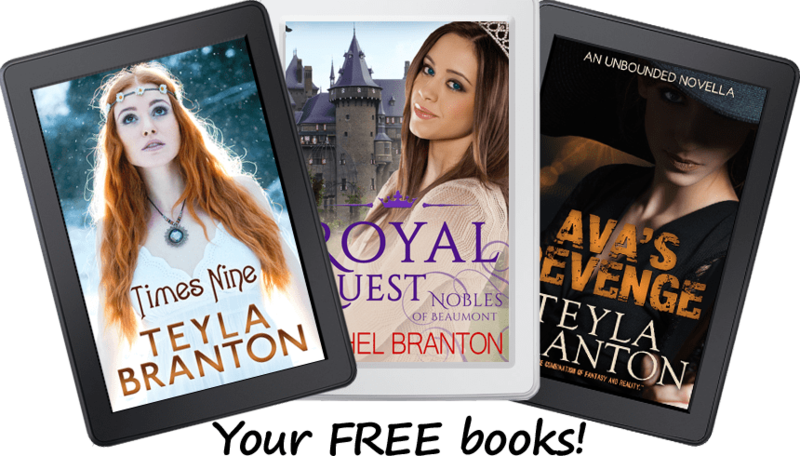 Very similar to the author's Unbounded series, yet completely new and different. I can't wait to read the rest of the series. Write faster!" "I love Reese Parker and the crew from Colony 6. 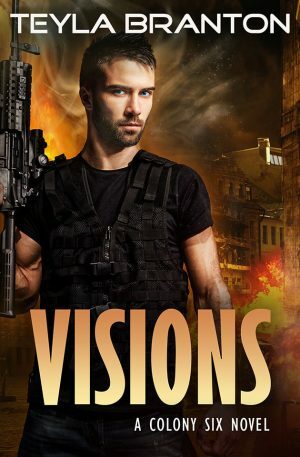 Smooth writing, great fighting scenes, and enough romance with hints of more to come in the future. I can definitely see this as a movie. 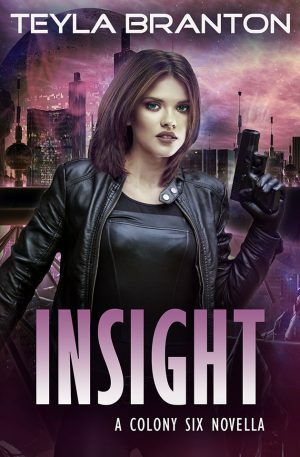 A unique take on the dystopian paranormal genre."